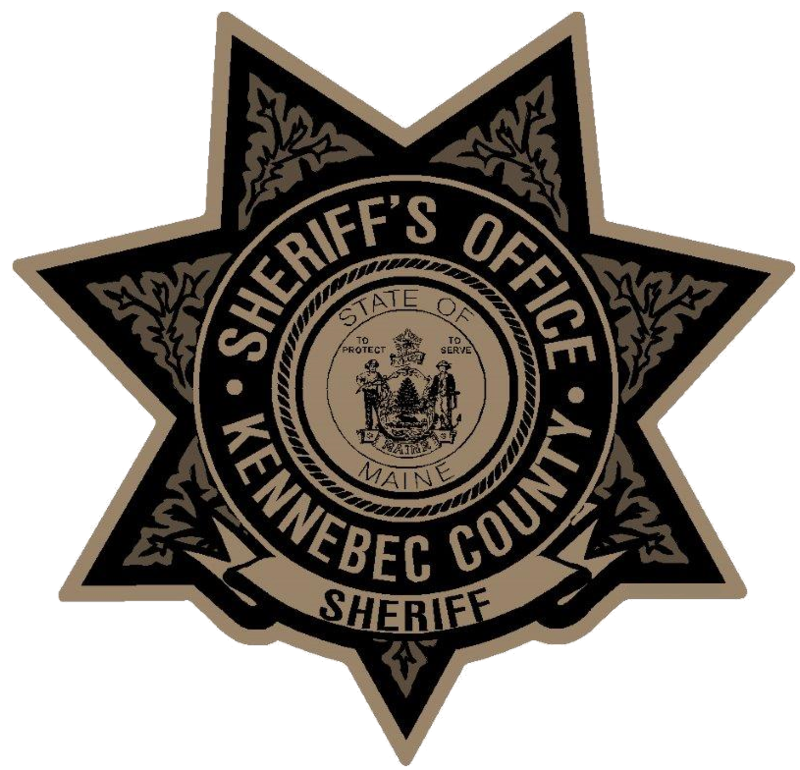 The Kennebec County Sheriff’s Office is committed to providing law enforcement services that are fair, effective, and impartially applied. Toward that end, law enforcement officers are held to the highest standards of official conduct and are expected to respect the rights of all citizens. Officers’ and deputies’ adherence to these standards, motivated by a moral and professional obligation to perform their job to the best of their ability, is the ultimate objective of this agency. The effectiveness of a law enforcement agency is dependent upon public approval and acceptance of law enforcement authority. The department must be responsive to the community by providing formal procedures for the processing of complaints from the public regarding individual officer/deputy performance. 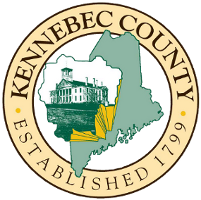 The purpose of this policy is to improve the quality of law enforcement services in Kennebec County. Citizen confidence in the integrity of the law enforcement agency increases through the establishment of meaningful and effective complaint procedures. 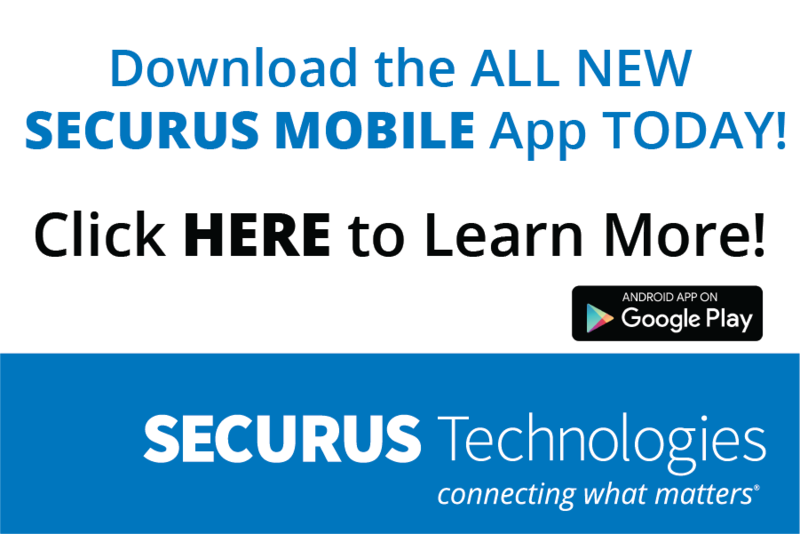 This confidence engenders community support for the law enforcement agency. Improving the relationship between the officer/deputy and the citizens they serve facilitates cooperation vital to the department’s ability to monitor officers’/deputies’’ compliance with department policies and procedures. 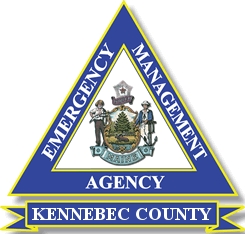 Adherence to established policies and procedures assists officers/deputes in meeting department objectives while a monitoring system permits managers to identify problem areas requiring increased training or direction. The Office of Professional Review will ensure fairness and due process protection to citizens and officers/deputies alike. The Office of Professional Review process shall also be used to identify and correct unclear or inappropriate agency procedures. In addition, it will highlight organizational conditions that may contribute to any misconduct, such as poor recruitment and selection procedures or inadequate training and supervision of officers or deputies.